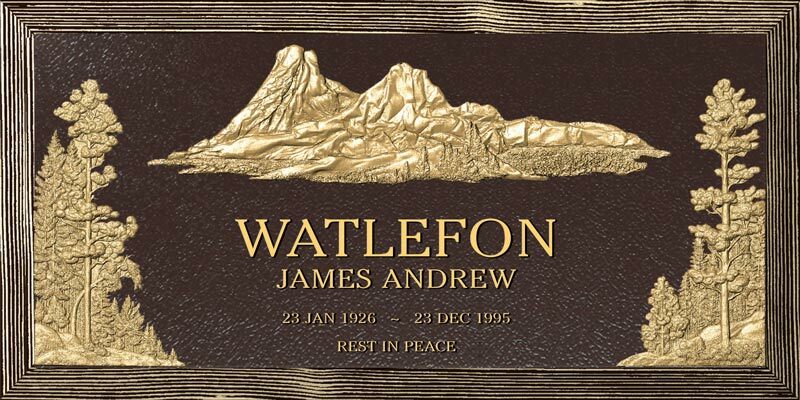 Phoenix Foundry specialises in creating cast bronze memorial and commemorative plaques that will ensure the memories of your loved ones and your special events are kept alive and strong forever. Our bronze products help you to always remember people, places, houses, events, property and pets. Our beautiful Phoenix cast products will help to keep your memories alive forever… we understand that through the passing of a loved one or event, you want to mark the occasion with something that signifies rebirth, renewal and immortality… just like the legendary Phoenix bird that we’re named after. So whether it’s a memorial plaque to remember a loved one, a commemorative plaque to mark an event in history, a cremation plaque to remember the passing of your favourite pet… or even beautiful new signage for your house, property or business, Phoenix Foundry can help you choose something special to mark your important occasion.